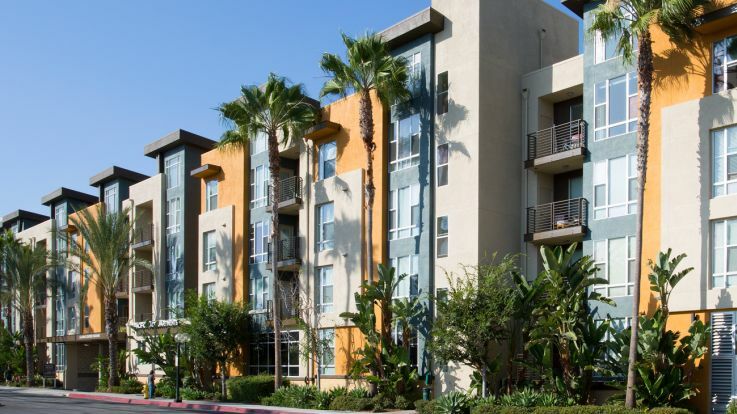 Right on the water, El Segundo offers an incredible living situation right by LAX. Residents of El Segundo love the laid back nature of their small city, which is filled with pubs and microbreweries. El Segundo’s education system is considered one in the best in the area, making it the perfect location for young families. Whatever your reason for El Segundo, it’s a wonderful place to be. All of our El Segundo apartments come with full kitchens/kitchenettes. Many of these kitchens also feature some incredible granite countertops and islands. Our kitchens are simply beautiful and fully equipped for all of your cooking adventures. Let’s get together and find you an incredible El Segundo apartment with a kitchen.